Some skin cancer patients at GBMC’s Sandra & Malcolm Berman Cancer Institute have a new method for receiving their treatments. The Radiation Oncology Department is now home to a piece of equipment capable of delivering brachytherapy directly to non-melanoma skin cancer (NMSC) tumors. This treatment may be considered as an alternative to surgery or standard external beam radiation in certain instances or as a complement to a necessary surgical procedure. “Delivering brachytherapy via the microSelectron Digital Afterloader high dose rate (HDR) unit allows us to apply surface radiation with precision so that we can spare healthy tissue surrounding the tumor. 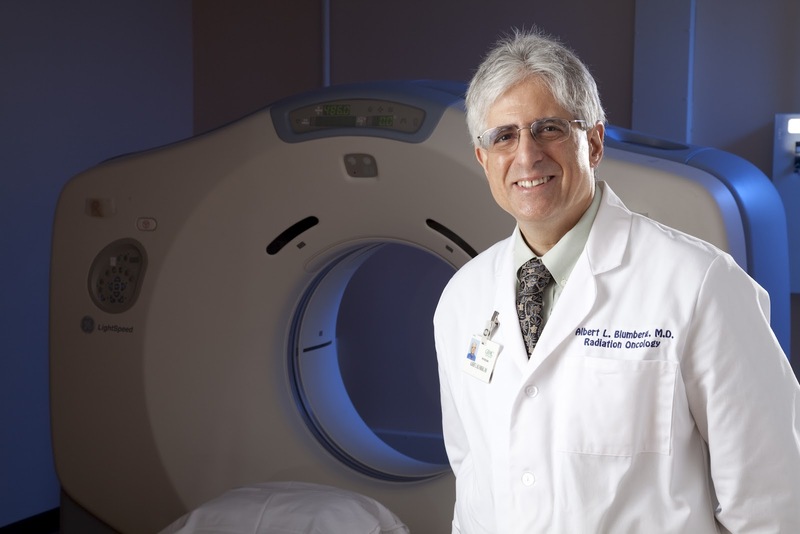 This often means the patient can expect a shorter recovery time and excellent cosmetic results,” says radiation oncologist Albert L. Blumberg, MD. For additional information about the Radiation Oncology services provided at GBMC, visit www.gbmc.org/radiationoncology or call 443-849-2540. Summer means fun in the sun for many, but the steamy weather can also be cause for health problems. Heat-related illnesses (heat stroke, heat exhaustion and heat cramps) occur when a person’s body is unable to sufficiently cool itself. 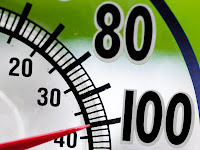 • Avoid strenuous activities during the hottest part of the day (between 10:00 a.m. and 4:00 p.m.). If activity can’t be avoided, take frequent breaks to go indoors or rest in the shade. • Drink plenty of water before, during, and after activity. Fluids like sports drinks, juices, or water help replace lost fluids. • Do not drink caffeine or alcohol. They increase the risk of dehydration. • Limit the amount of time spent in the sun. • Wear lightweight, light-colored, loose-fitting clothing so skin can cool itself through evaporation. 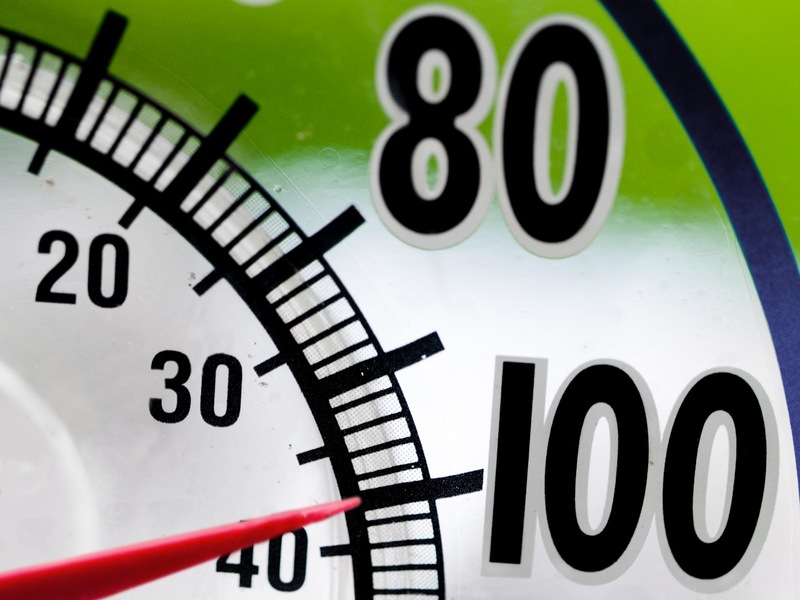 If you suspect that someone is suffering from heat exhaustion or heat stroke, call 911. A team of maternal newborn health staff members works together during the seemingly routine delivery of a baby in a birthing suite. But, soon after delivery, the mother begins experiencing complications, requiring each member of the team to think and react quickly, prepping the patient for chest compressions, rescue breathing and calling a rapid response team. 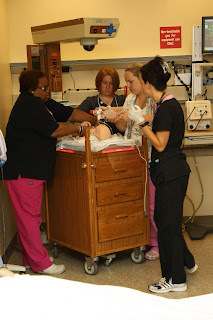 Fortunately, this scenario is completely simulated – mom and baby are actually high-fidelity mannequins – and the team gains practical skills and experience in case such a critical situation arises during one of their shifts. “Our Simulation Lab, which opened for staff training purposes in May 2011, is a wonderful tool that is continuously helping to enhance patient safety so that our patients can feel secure that they are in the most capable hands,” says Melody Seitz, RN, Nurse Educator. While various hospital care teams “treat” the mannequins, she and Lisa Groff-Paris, RN, Clinical Innovation Specialist, work in the Sim Lab’s control room to manage the scenario, as well as the mannequins’ responses to the actions taken by staff. 1. Whisk lime juice, soy sauce, oil and chili powder in a large bowl. Reserve 2 tablespoons of the marinade in a small bowl. Add chicken to the remaining marinade; toss to coat. Marinate in the refrigerator for 20 minutes or up to 1 hour. 3. Meanwhile, place cilantro, scallions, sesame seeds and the reserved marinade in a food processor and process until fairly smooth. 4. Oil the grill rack (see Tip). Remove the chicken from the marinade (discard marinade) and grill until cooked through and no longer pink in the middle, about 2 minutes per side. 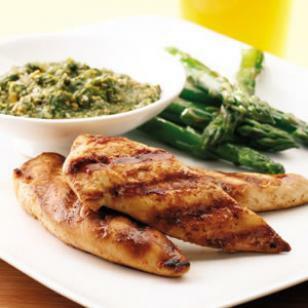 Serve the chicken with the cilantro-sesame pesto. • Ingredient Note: Sesame seeds can be purchased already toasted. Look for them near other Asian ingredients. Or toast your own in a small dry skillet over low heat, stirring constantly, until golden and fragrant, about 2 minutes. Per serving: 168 calories; 6 g fat ( 1 g sat , 3 g mono ); 63 mg cholesterol; 3 g carbohydrates; 0 g added sugars; 24 g protein; 1 g fiber; 299 mg sodium; 294 mg potassium. Are Your Flip Flops Bad News for Your Feet? It’s the time of year when people kick off their closed-toe shoes in favor of something a little more casual. According to Victor Tritto, DPM, of Podiatry Associates at GBMC, the trouble is that the summer footwear many people choose can actually be bad for them. “Whether you call them flip flops, thongs or sandals, this type of footwear is usually lacking in arch and heel support,” he says. This can lead to tendinitis, inflammation of one or more of the tendons in the foot that connects muscle to bone. Lack of support can also contribute to plantar fasciitis, or inflammation of the ligament supporting the arch that attaches to the heel bone and sends a slip to each of the toes. Both conditions are known culprits of foot pain, which can make walking and standing uncomfortable.